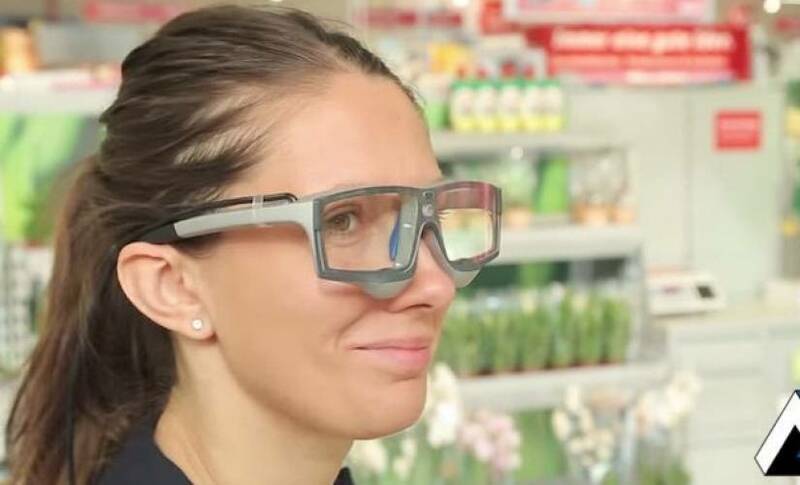 Apple has reportedly acquired SensoMotoric Instruments, a German eye-tracking and augmented reality company, for an undisclosed amount. SensoMotoric was founded in 1991 and primarily builds eye tracking hardware and software for industrial and commercial use. On its website, the company said its solutions can be deployed across a wide range of fields, including clinical research, neuroscience, VR, and AR. It also did not purchase the company through official channels, instead using a shell corporation called Vineyard Capital Corporation to complete the acquisition. Gene Levoff, vice president of corporate law at Apple, signed business documents for Vineyard Capital, in relation to the acquisition. If that wasn’t enough, SensoMotoric has made some classic post-Apple-purchase moves, including the removal of blog entries, content disappearing from the website, and shutting support channels. Augmented reality is the next stepping stone for Apple and rumors of AR glasses have been swirling for the past year. CEO Tim Cook has kept excitement high, stating that AR could be as big as mobile and it is investing a lot of time into the new technology. Apple launched ARkit at WWDC 2017, a framework for app developers to build AR apps for the iPad. IKEA is one of the launch partners, planning to launch a revamped AR app that places realistic 3D models of furniture inside homes.